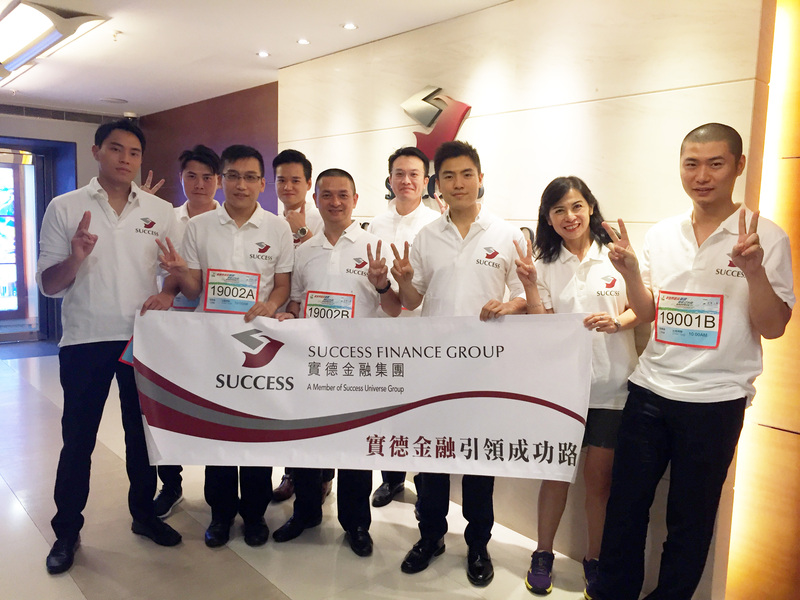 Success Finance Group (“SFG”) has always been enthusiastic about public affairs and encouraging staffs to participate in charitable activities. 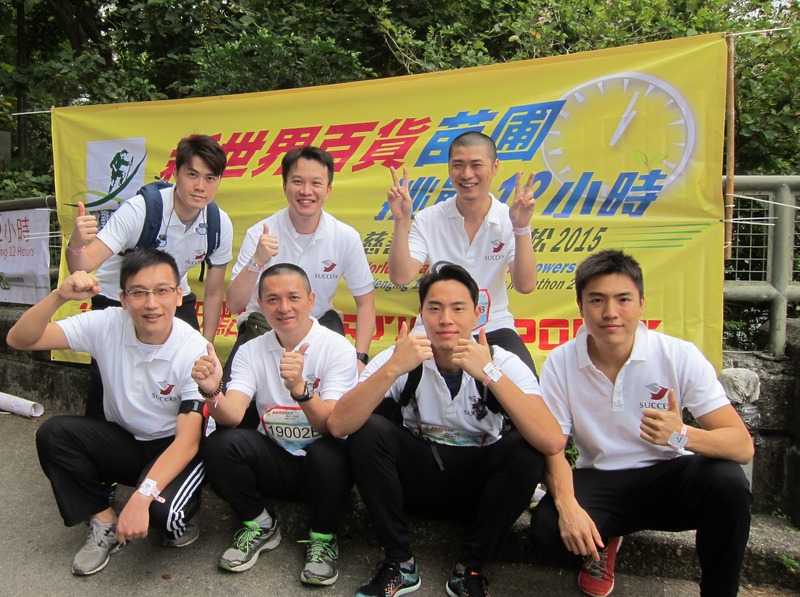 SFG recently supported the "Sowers Action Challenging 12 Hours Charity Marathon 2015” by sponsoring a staff team to participate in the 12km “Premier League”, that raising funds for the less fortunate students in China. 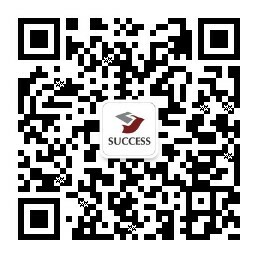 The “Sowers Action Challenging 12 Hours” was organized since 2000, aiming at raising public awareness and donation for Chinese student’s education. There were almost 30,000 participants with over HK$30 millions donations raised so far.